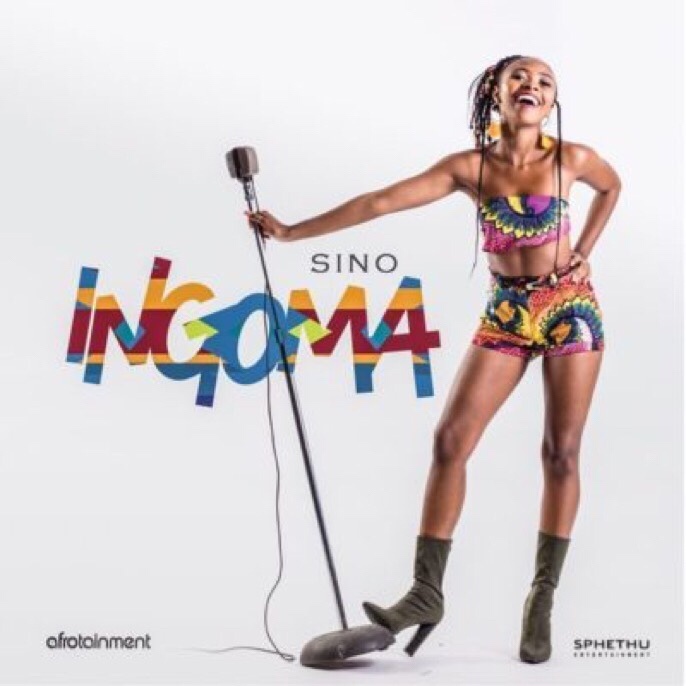 South African music act Sino releases new single titled Ingoma. ‘Ingoma’ is a single performed by artiste Sino, signed under Afrotainment. The song is beginning to set charts alight after it became the theme song for popular TV show by the same name Ingoma airing on Mzansi Magic. Listen to Ingoma by Sino below and cop the tune after the jump.